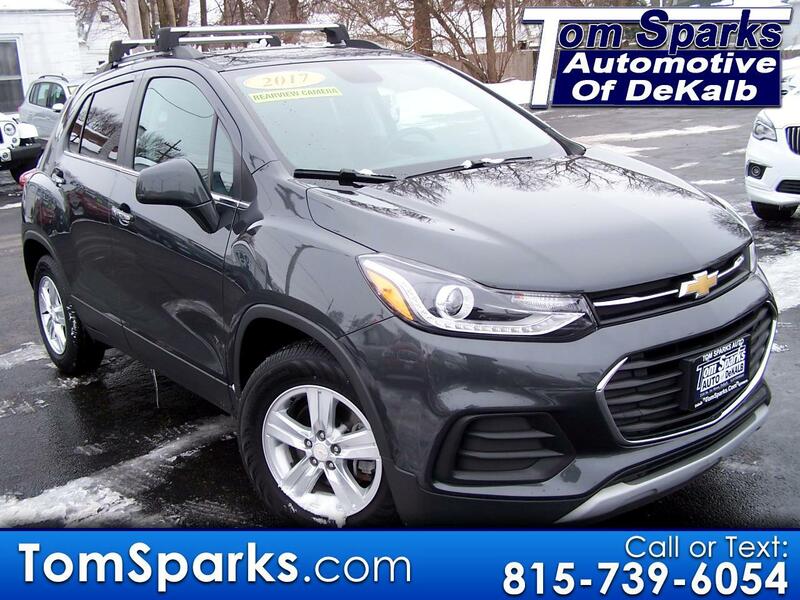 ONE OWNER OFF LEASE, TURBOCHARGED ENGINE, POWER SEAT DRIVER, POWER LOCKS, POWER WINDOWS, POWER HEATED MIRRORS, 16" ALUMINUM WHEELS, CRUISE CONTROL, BACK UP CAMERA, KEYLESS START, XM SATELLITE RADIO READY, ONSTAR READY, REMOTE START, BLUETOOTH READY. YOU WILL LOVE THE MILES TO THE GALLON ON THIS!!! CALL BRAD MAYO AND SCHEDULE A TEST DRIVE TODAY! !